Have you ever experienced difficulty getting paid in your business? Have you ever thought of doing something about it but were worried about throwing good money after bad without having anything to show for it? Would you like to be able to recover what you’re owed, cost effectively, with results you can see for yourself? Please allow me to help you with that. 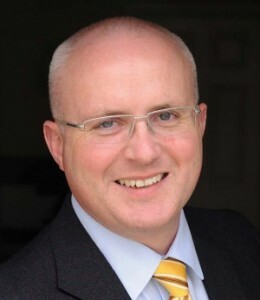 I am a solicitor with over 15 years’ experience in the area of commercial law and debt recovery. 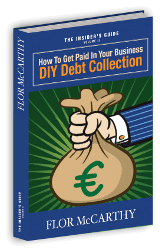 I’ve developed a DIY Debt Collection Pack in which I share with you the first steps in the debt collection process that you can take yourself and provide you with helpful practical advice, useful tips and the information on the process you need to enable you to get maximum results. So, to obtain your FREE copy of my DIY Debt Collection Pack right NOW, just complete the form below.